Besides our wool sweaters and accessories we make and sell, we have over 150 artisans who sell their crafts within our store to compliment our products. We also opened a Scottish and Irish Tartan shop next door to our main store. We have opened a Scottish/Irish Tartan Shop. It is located next door to our shop at 146B Richmond Street. 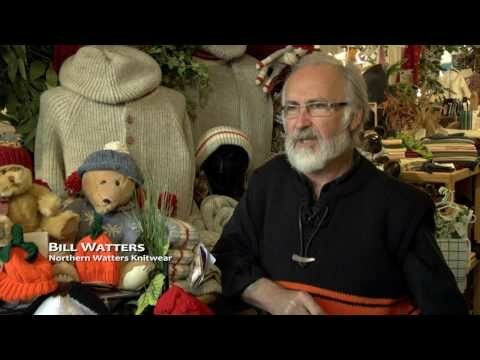 Please like Northern Watters Tartan Shop on Facebook!!! and view our products on our website. We have just opened our new store in Halifax, Nova Scotia! We are located in the Historic Properties building in downtown Halifax, 1869 Upper Water Street. Pop in and say hello if your in the area! Take a closer look at how our sweaters are made in this CBC article! Click here!